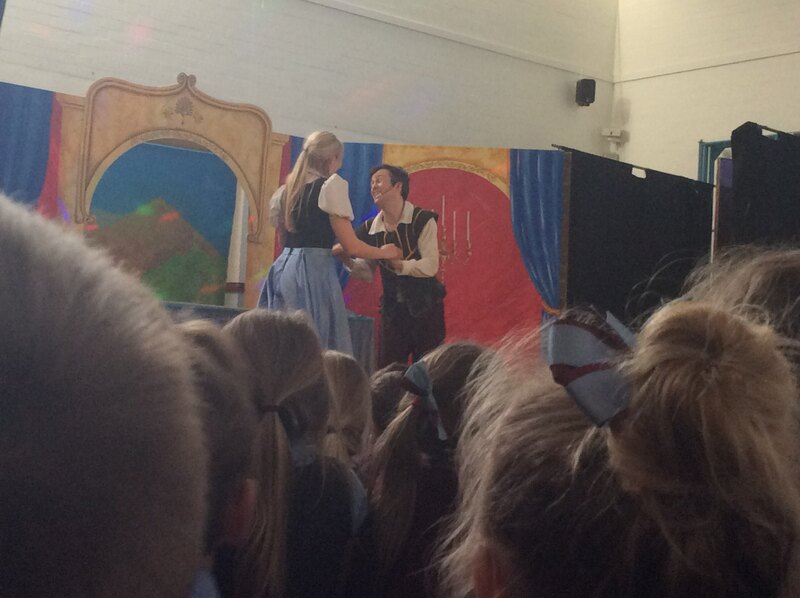 A theatre company came and performed sleeping beauty. 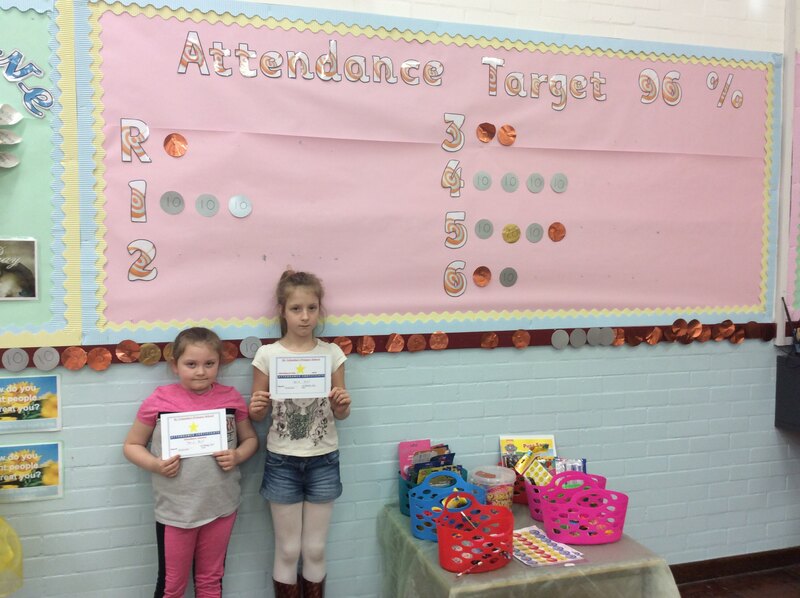 The company will come to school again as an attendance reward. How soon this happens depends on our attendance! 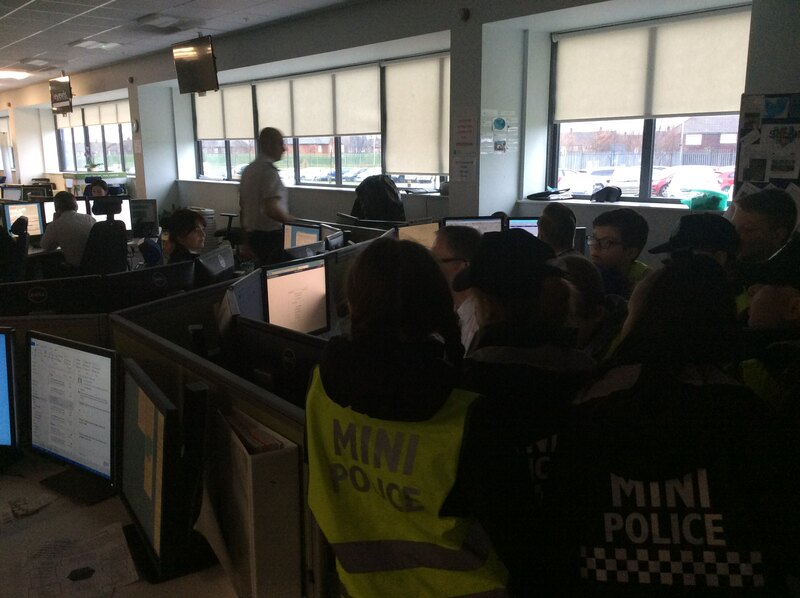 Our Mini police went to the joint communications centre where the police and fire services answer 999 calls. 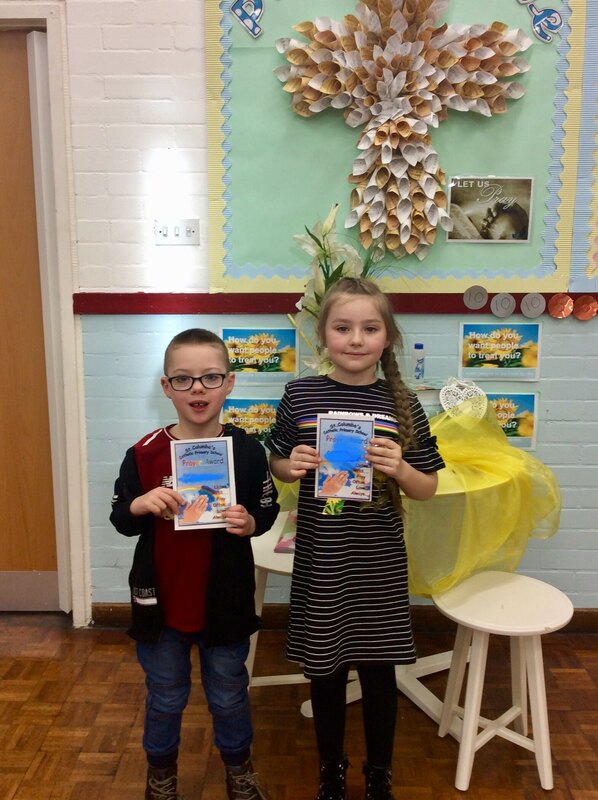 We learnt a lot about how they are answered. When we were there the phones fell silent as the computer system crashed,don’t worry when this happens all calls are answered by neighbouring forces. Today is internet safety day. 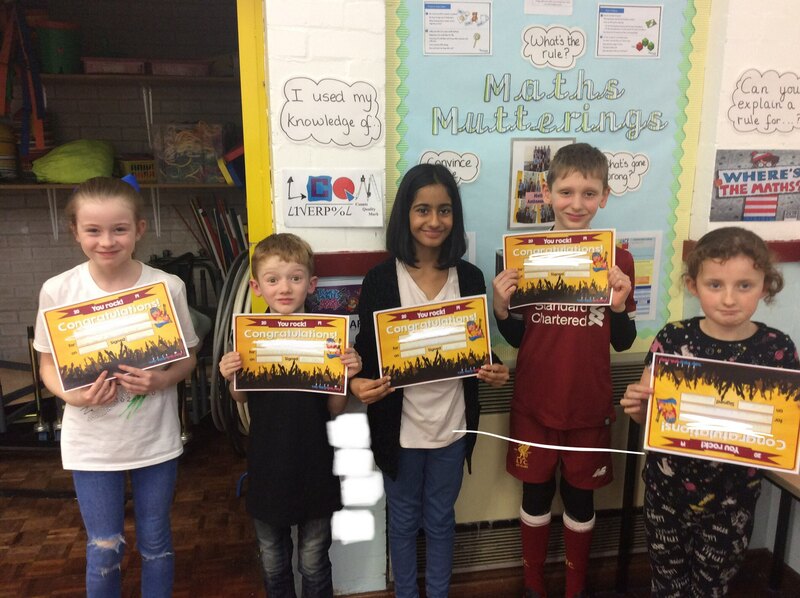 As you can see our rockstars have had their names crossed off. To keep yourself safe on the internet never give out personal details. Remember if you wouldn’t do it in real life don’t do it online. 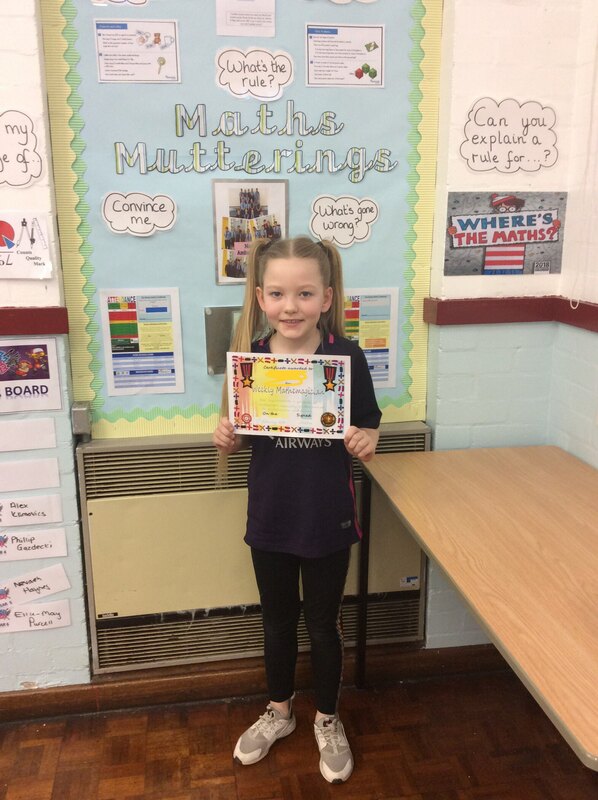 Today was number day and we all wore clothes with numbers on,what a great day to win mathamagician award! 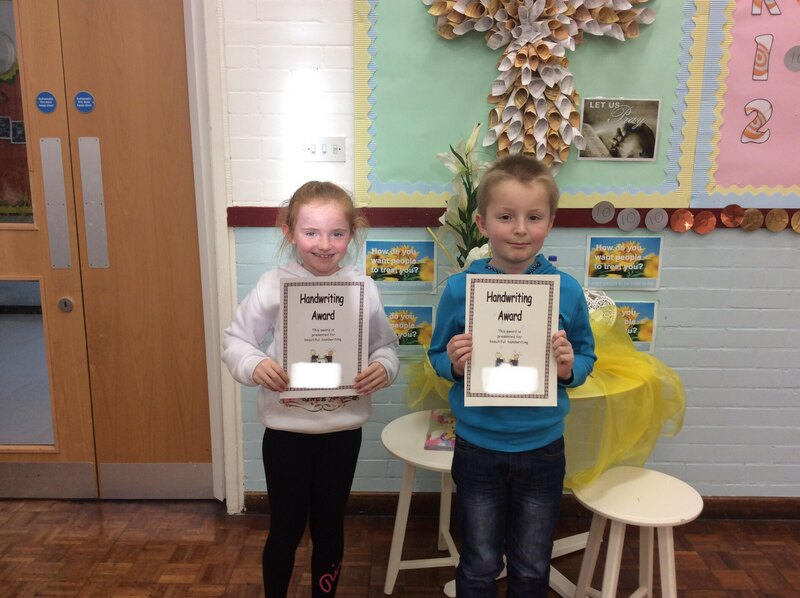 Each week the infants and Junior classes receive a certificate. How many does your class have?